AYSO R213 - Registered - Now what? Immediately after the last registration date, your Region Board begins the process of putting the teams together for the upcoming season. 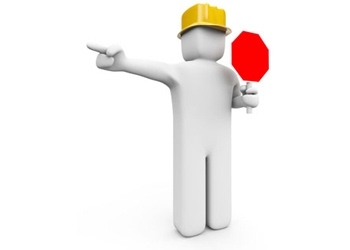 When this is completed, the uniforms will be ordered and the coaches will be notified. Coaches should expect to receive their team rosters by Saturday, 8/22/2016. Teams may begin practice on or after 8/22/2016. The coaches will call the players usually from mid to late August. They will give you all the information you will need in regards to practice times and location. Each coach sets his/her own practice days, time and location. The practice fields are located throughout North Irvine. It’s after Sept. 1, and my child has not been called. What do I do? Please do not panic if you see teams practicing and your child has not been called. Not all teams begin practice at the same time. The very young teams, in particular, do not always begin practice on before the season starts. Also some coaches may be out of town. If your child has not been called by September 1st, you should leave a message at info@aysosoccer.org. The registration fee includes: complete uniform (jersey, shorts, socks) supplemental accident insurance. In addition, you need to obtain shoes, shin guards, a soccer ball (size depends on age) and a water bottle. Practices are held twice a week (U8+) and field and times to be determined by your child’s coach and league. Once per week at U7. Games will be on Saturdays with the first game on September 10th. Games and practices will be held at various fields in North Irvine. U5, U6 are only Saturdays, including activities and games. U4 is also once per week usually a weekday afternoon. Players withdrawing prior to July 18 will be issued a full refund. After that, it is based on various factors, primarily date of request. All requests for refunds or drops must be submitted at www.aysosoccer.org/registration/refunds. Registering after Open registration automatically puts you onto our wait list. 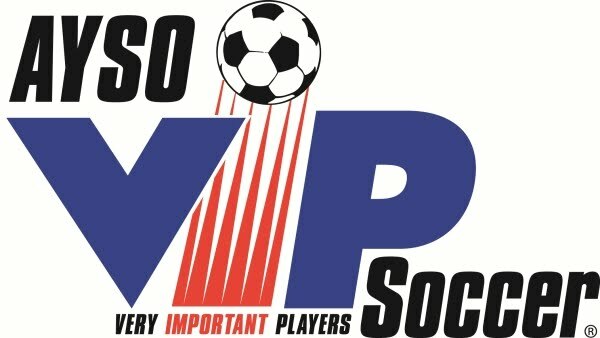 Details on wait list can be found at www.aysosoccer.org/registration. AYSO is a parent-based volunteer organization established to provide a positive experience for our children. Go to the games. Learn the rules. Above all, be tolerant of the children’s coaches and referees mistakes and weaknesses. 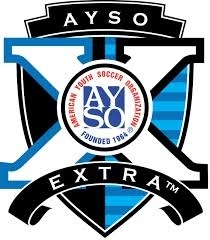 Contact rc@aysosoccer.org, info@aysosoccer.org, or your Division Coordinator. Also, check the Region Web site: www.aysosoccer.org.